Developing or not, you decide!!! This property comes with planning permission to build a double storey three-bedroom 2-bathroom townhouse with garage, complete with drawings so all the ground work is done. So the decision is yours as to develop or leave it as is. 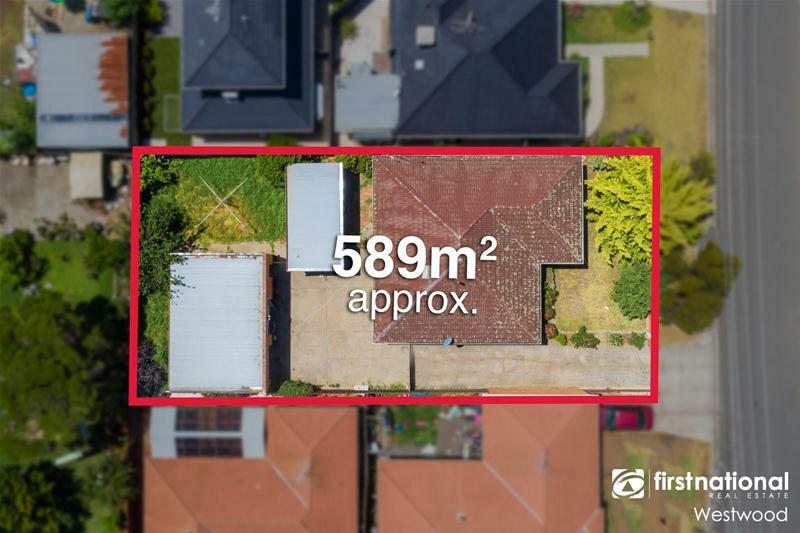 Situated close to schools (Primary & Secondary), public transport and shops this home is sure to attract loads of interest just on the location alone. 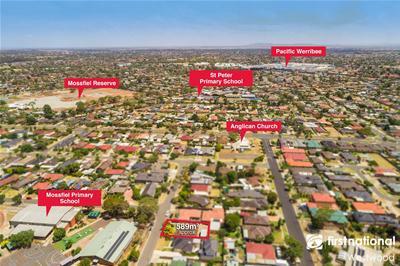 This opportunity lies in the heart of Hoppers Crossing, approximately 1.8km from the Hoppers Crossing train station and approximately 2km from Pacific Werribee plaza. 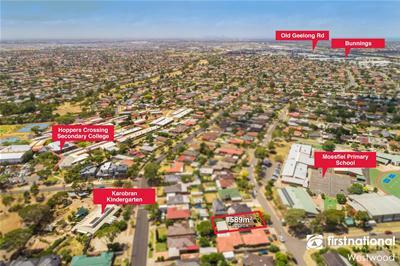 This great family home comprises of large formal lounge at the front and centrally located bathroom. 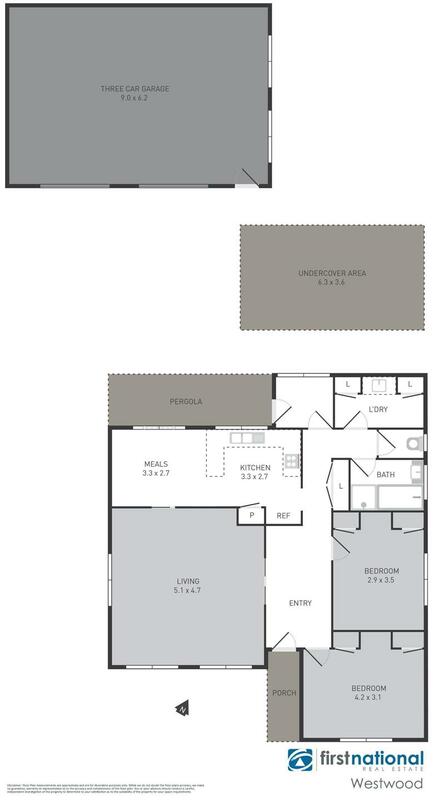 The Kitchen boasts plenty of bench and cupboard space and also includes a walk-in pantry. Other great features include air conditioning, gas heating, ceiling fans throughout, space for a boat or a caravan, and the jewel in the crown, a massive three car garage which is perfect for a home mechanic, tradesman or just ample room to tinker.